Howdy all! 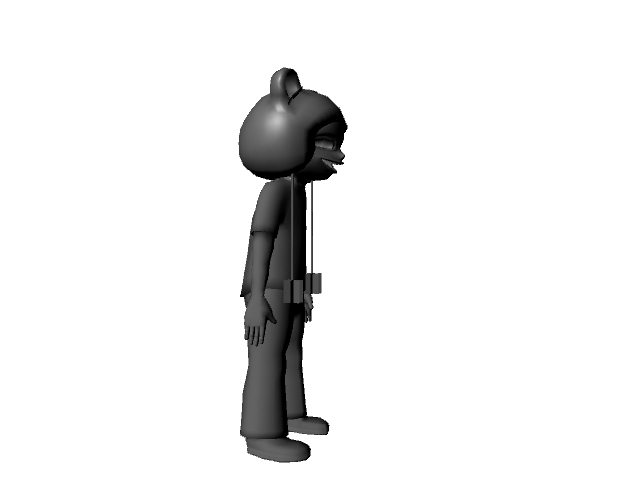 Well, this is where I am at with my character model thus far. 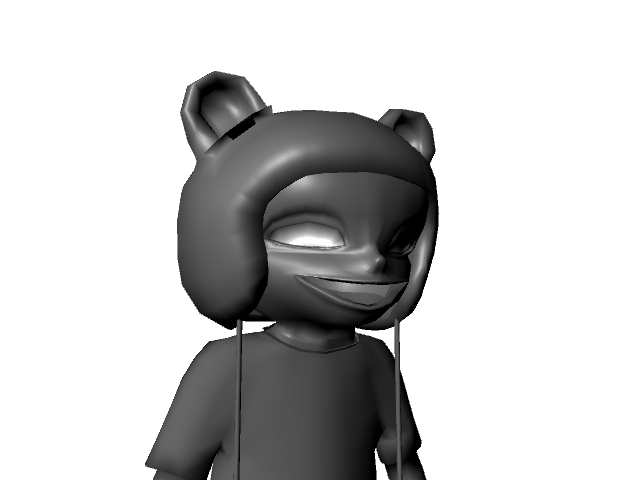 Getting there, still need to add in some hair, teeth, general clean up and texturing. Gah! Still so much stuff to do. I think the vertices are making me go blind. 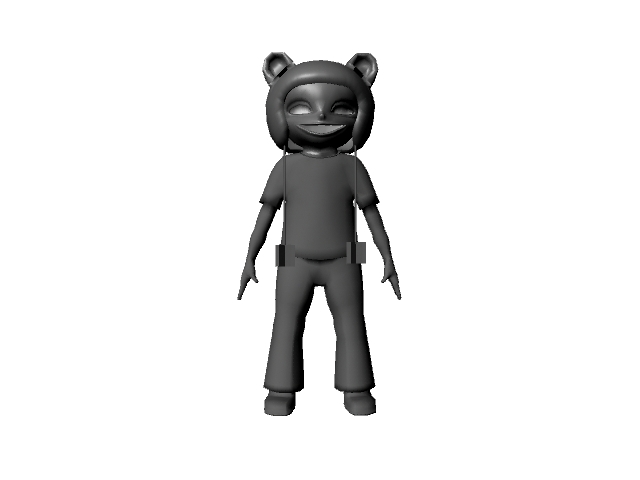 I find myself really staring at the computer trying to move point by point just to model this guy. 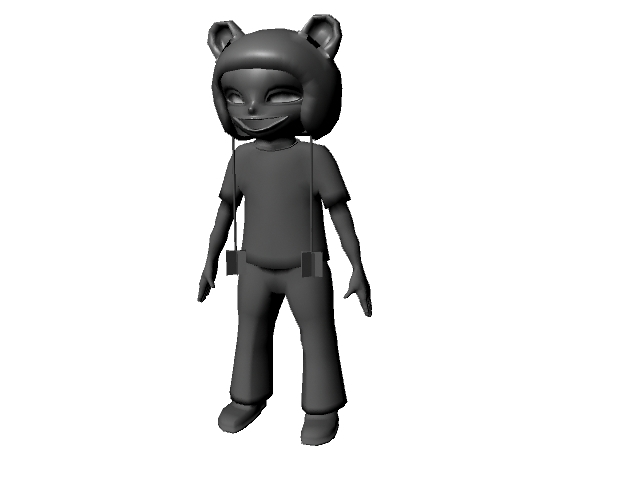 Am pretty pleased with how it is going though and am way under the polygon count. Hurrah! So time consuming......so, so time consuming! Got to actually spend a good chunk of the weekend practicing and and refining this model in Maya. Busy few days ahead. Then again....what else is new, right?